The world’s latest wide-body aircraft, Airbus A350 landed in Liszt Ferenc International Airport in Budapest for the first time. 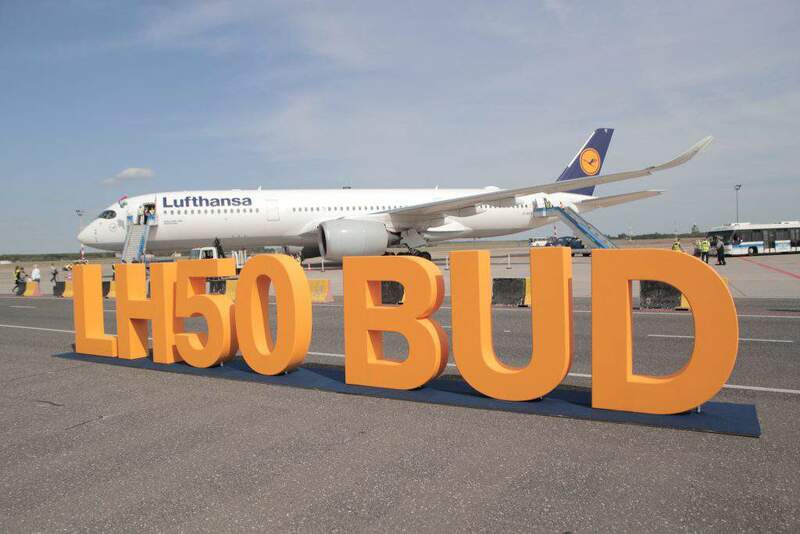 Lufthansa’s ultra-modern aircraft arrived in the Hungarian capital to celebrate the 50th anniversary of the German airline launching its first regular flight to four CEE cities including Belgrade, Budapest, Bucharest and Zagreb. Following a tradition of nearly 40 years set by Boeing 737, 747 Jumbo and the world’s largest passenger aircraft Airbus A380, Lufthansa is now the first airline to present the most state-of-the-art passenger plane in the world in Hungary. “The first Lufthansa flight arriving in Budapest half a century ago marked the beginning of a success story based on professionalism, reliability and commitment. Its precise and innovative approach and ongoing quality enhancement efforts of over 5 decades have made Lufthansa one of the most popular and largest airlines in Hungary”, said Miklós Seszták, Minister for National Economy. “Central and Eastern Europe is a region of key importance for Lufthansa Group where its airlines have significant passenger traffic. 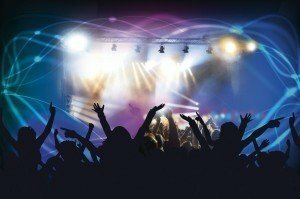 Austrian, Brussels, SWISS and Lufthansa carried 3.7 million passengers combined in the four countries in 2016. 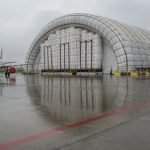 In 2017, the Group has about 550 flights a week to 16 cities in Croatia, Hungary, Romania, and Serbia which is 7% higher than in the previous year”, said Peter Pullem, Senior Director Sales Central, Eastern & Southeastern Europe Lufthansa Group. 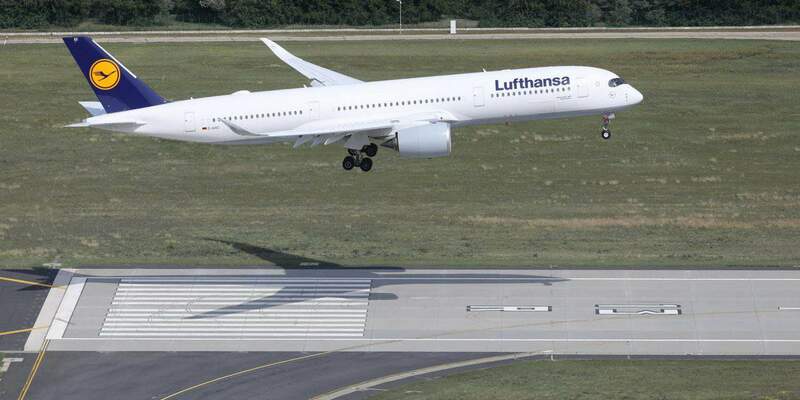 The German airline decided to purchase 59 ultra-modern aircraft at a total list-price of EUR 14bn in 2013.. Based on this decision, there will be 34 Boeing 777-9X and 25 Airbus A350-900 passenger aircraft added to Lufthansa’s wide-body fleet. 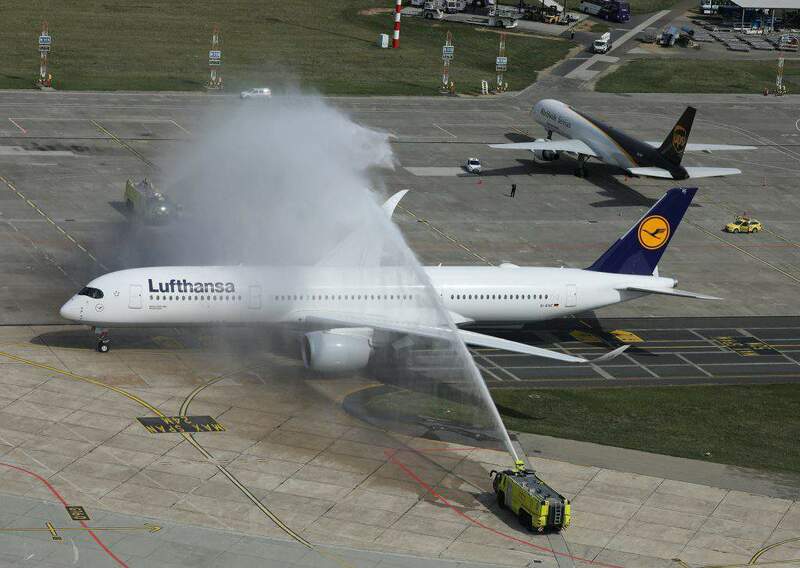 The first Airbus A350 was delivered to Lufthansa back in February. Lufthansa’s Airbus A350 fleet is stationing in Munich and they fly to Boston, Delhi, Mumbai and, starting from 12 September, also to Hong Kong. The A350-900 has space for 293 passengers – 48 in Business Class, 21 in Premium Economy and 224 in Economy Class. The A350-900 is the most-advanced and most environmentally friendly long-haul aircraft of the world. It consumes 25% less fuel (2.9l less kerosene per 100 passenger km) and generates 50% less noise than other similar models do. “This year, Lufthansa was selected as the best airline in Europe by reputable London-based aviation consulting company Skytrax. Lufthansa is also popular with Hungarian passengers. It is the only airline having flights at three Hungarian airports and we carried over 11 million passengers on board of flights in the past 17 years. 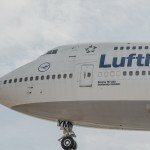 The Hungarian flights of the Lufthansa Group carried 12% more passengers in the first six months of 2017 than in the same period last year”, said Gábor Antal, Head of Lufthansa Group airlines in Hungary. Budapest is a city of key importance for Lufthansa Group. 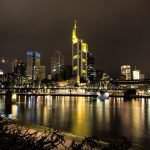 It is one of the few capitals in the world hosting not only the five Lufthansa airlines including Lufthansa, Austrian Airlines, SWISS, Brussels Airlines and Eurowings, but also Lufthansa Technik, Lufthansa Cargo and Lufthansa Systems. Specialising in the repair and maintenance of narrow-body aircraft with a staff of 410, Lufthansa Technik is now installing antennas for the onboard internet service introduced on Lufthansa Group’s continental flights this spring. 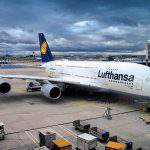 Lufthansa System, an aviation IT developer employing more than 300 people, provides innovative solutions such as a transfer time calculator app to enhance passenger convenience. Employing about 130,000 people worldwide, Lufthansa Group carried nearly 110 million passengers on 11,738 weekly flights to 308 destinations in 103 counties last year. Until 2025, the Group will add 205 new aircraft to its current 617-strong fleet.